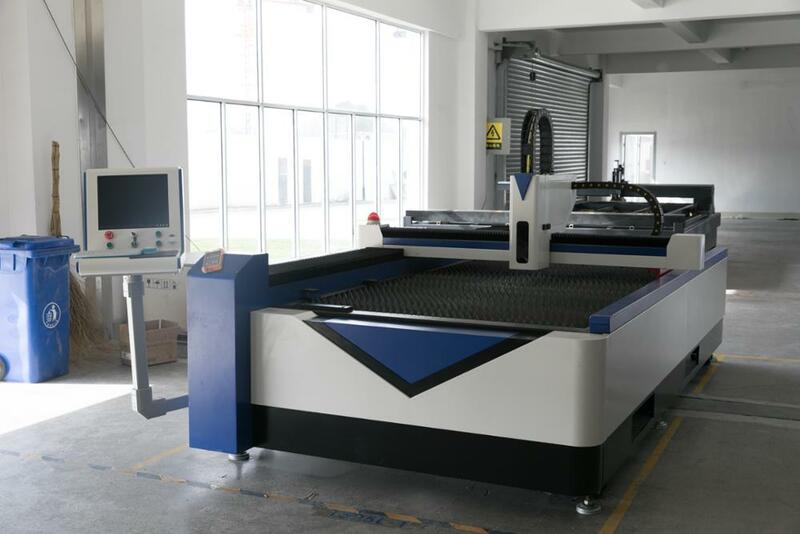 cnc router for aluminum has an opportunity to change, higher productivity, lower production costs, better quality and more diversified demands, promote the continued progress of the industrial manufacturing process, application of high power cnc router for aluminum. Industrial production has entered a new age. 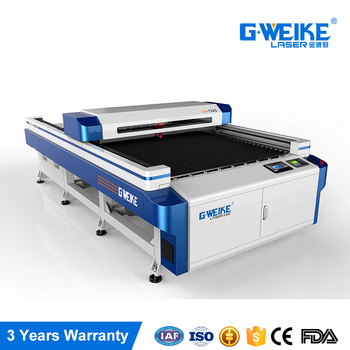 2.Adopting semiconductor modular and redundancy design, without any optical glass in resonant cavity and without start time, so it is in high stability and doesn’t need adjusting and maintaining, which saves the costs and time. In this point, the traditional laser is not comparable. 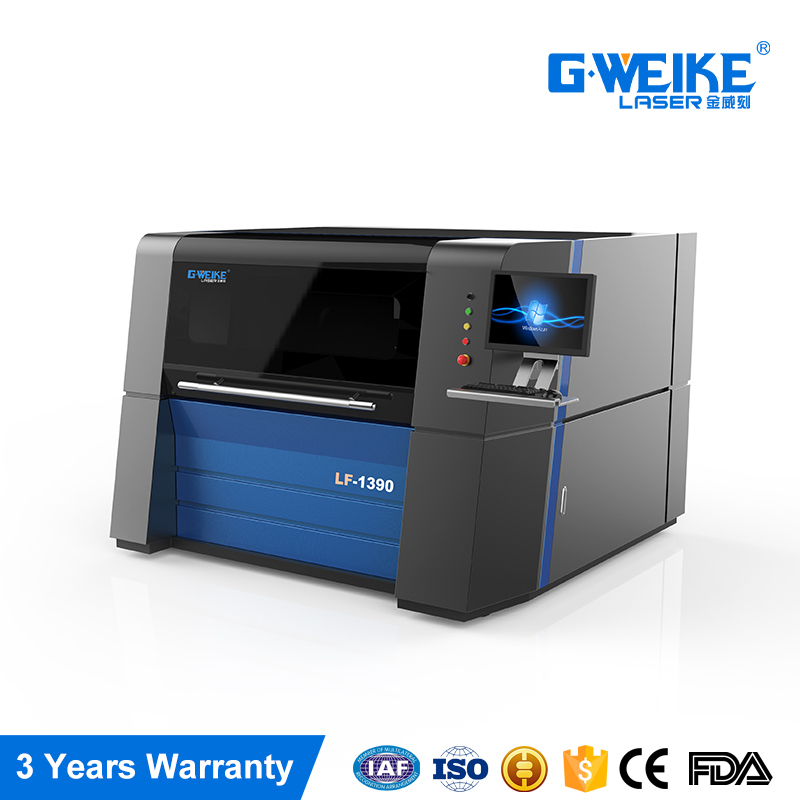 3.The output wavelength of fiber laser is 1.06μm, which is a tenth of CO2wavelength. 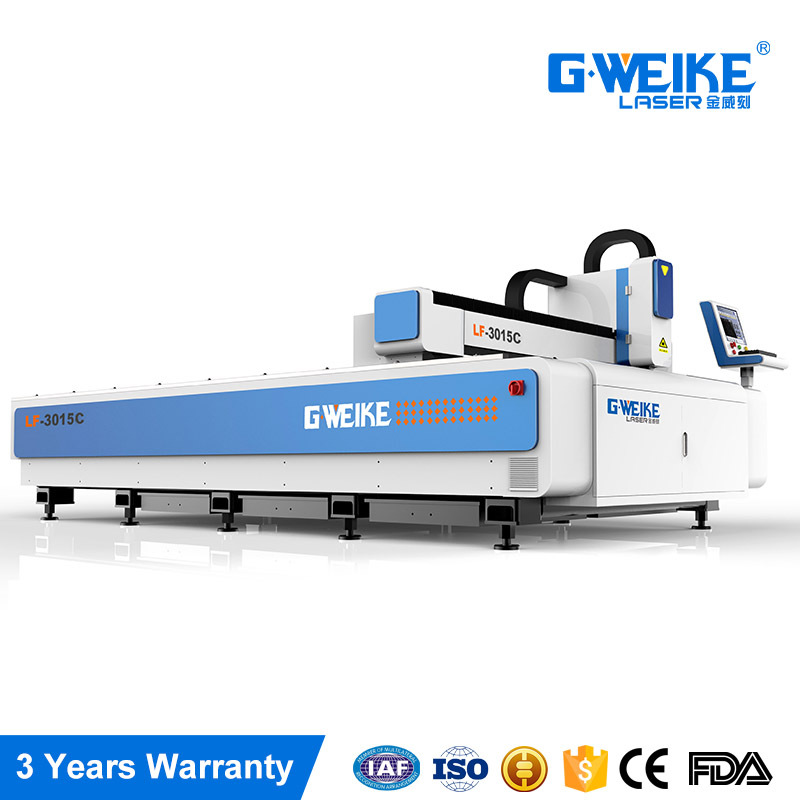 The output beam is in high quality and power density, so it is easy to be absorbed by metal materials and therefore has great power to cut and weld to make the lowest processing costs. Stainless steel,Carbon steel,Alloy steel Copper,Brass,Silicon steel,Galvanized steel sheet,Nickel titanium alloy,Inconel,Titanium alloy metal material ,etc. 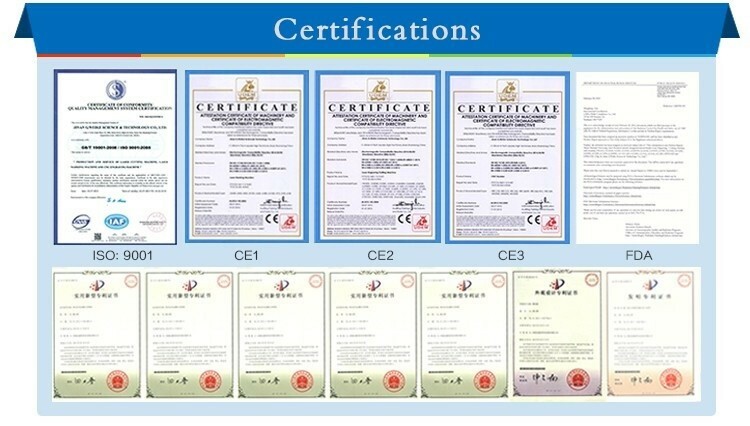 1.The operating system can use editing software and secondary development tool to customize the special interface and function,it is easy for customers to create their own man-machine interface. 2. 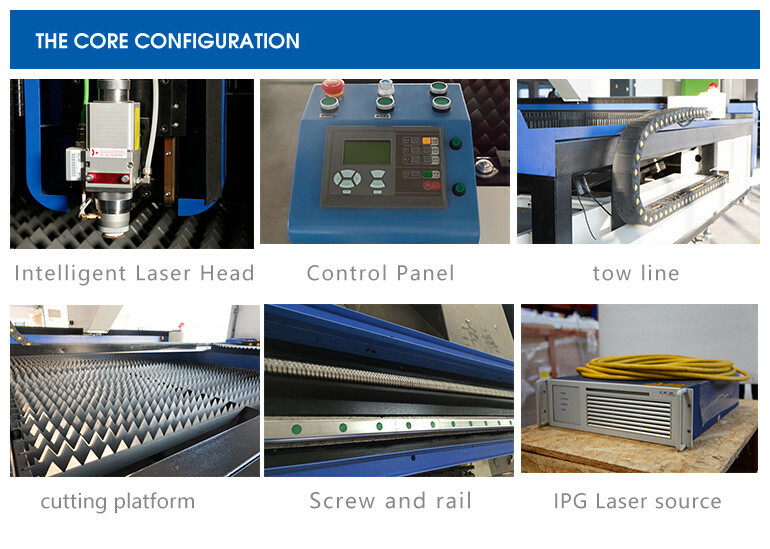 Special Fiber Laser Cutter Head and Automatic Following System. 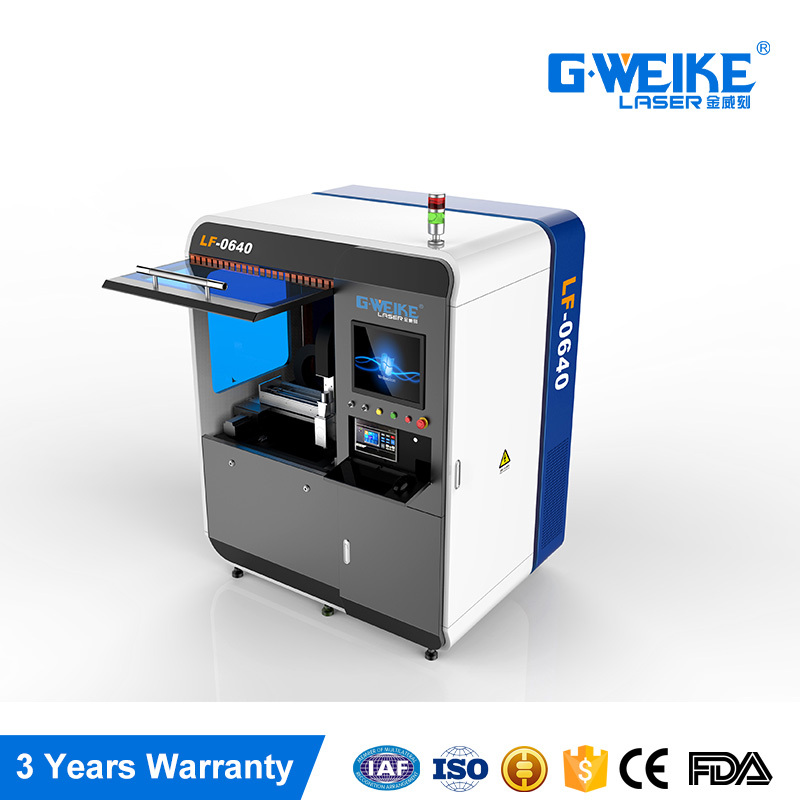 Since founded 14 years ago, G.Weike has been abiding by the “G-olden quality,Weike-creation”management philosophy, innovating efficient R & D and management team, having advanced development manufacturing technology, high precision machine part testing equipment and strict norms ISO9001 quality management system, while the introduction of 5S on-site management to ensure the performance and quality of each machine. 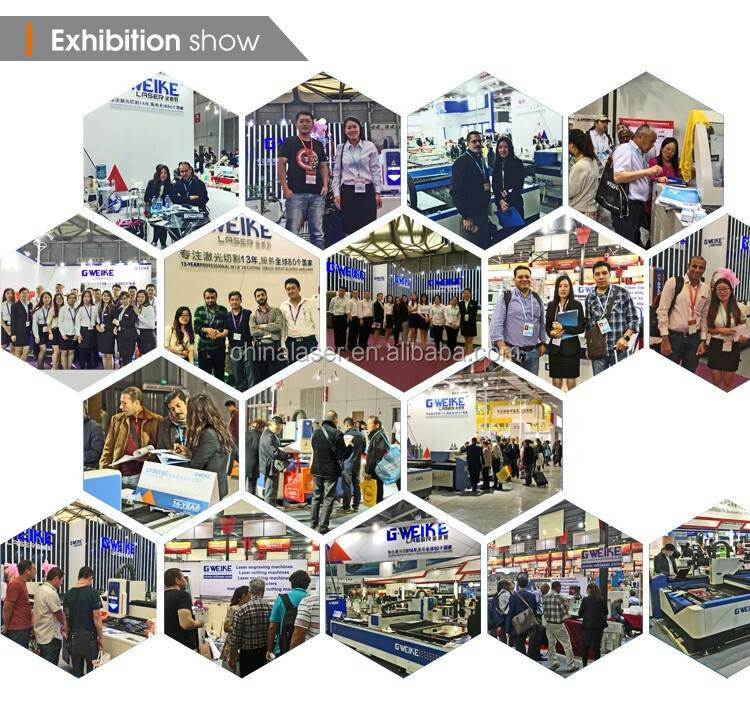 Products are sold in more than 90 countries and regions in the world, we strive to create a global fiber laser cutting machine leader. 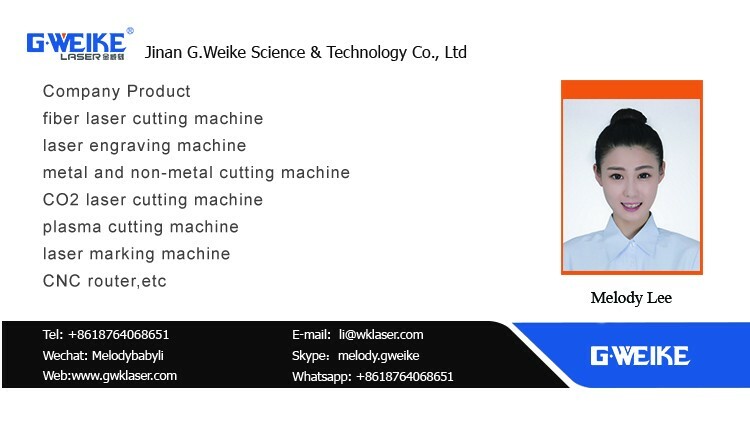 G.Weike has 31 national patents. 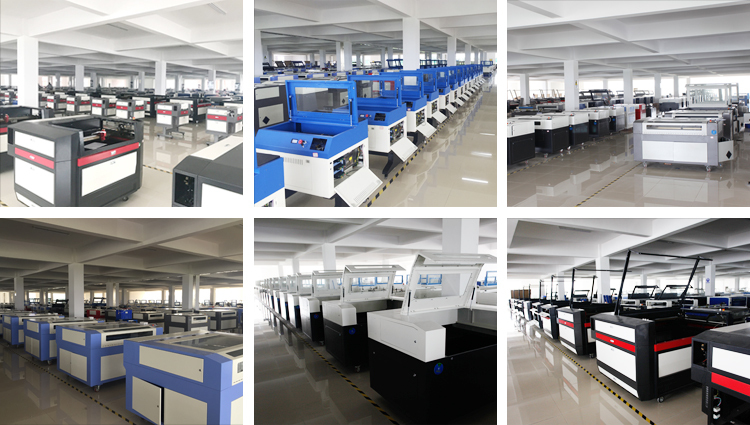 The newly developed medium or high power fiber laser cutting machine has high photoelectric conversion efficiency, high cutting speed, high material utilization and stable performance . Fiber cutting is the industry trend and it will lead a new era of cutting industry. core. In many cases, double clad fibers are used in order to achieve higher output power. What's material can fiber laser cut? 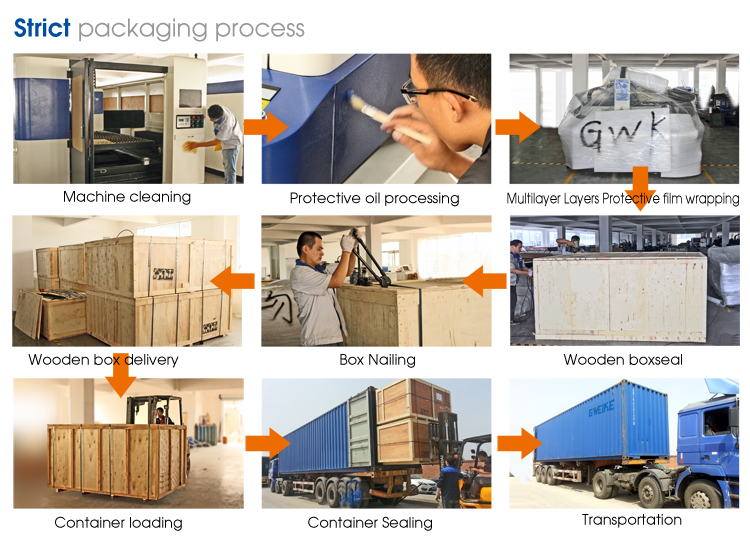 All kinds of metal, such as Stainless Steel,Carbon Steel, Mild Steel, Galvanized Steel, Aluminum, copper, etc. 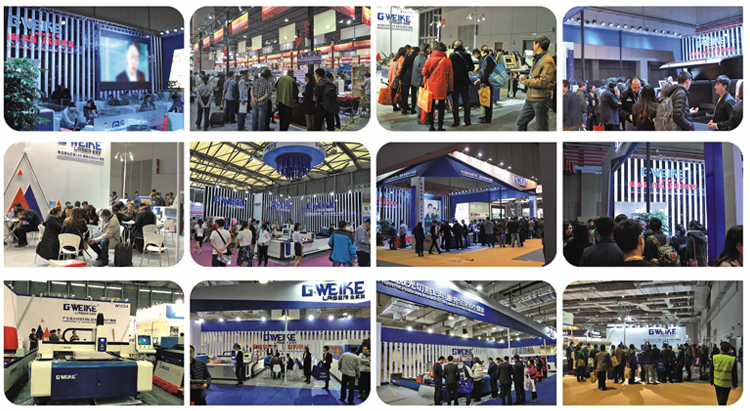 2.Which fiber source does gweike applied? IPG - Made in USA. Maxphotonics - Made in China.